911 Electronic > Devices > What is Automatic Circuit Recloser (ACR) used for? 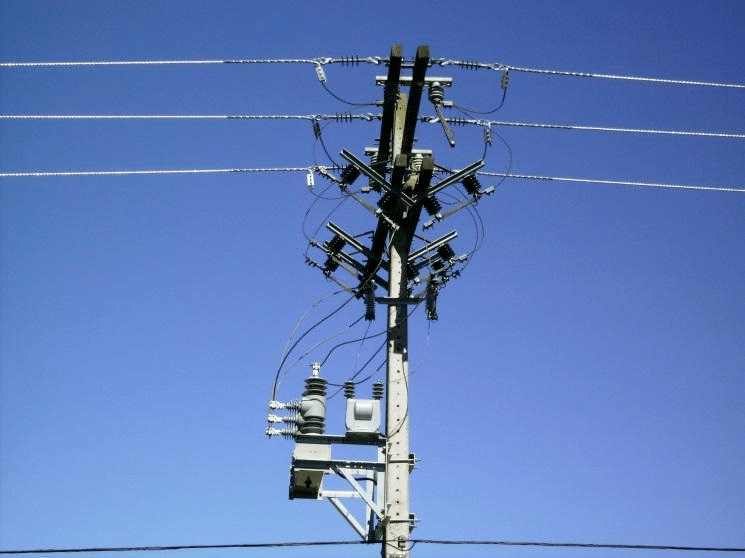 Permanent network disturbances are most often caused by broken line wires, transformers, cables not working and system devices that must be repaired before the mains voltage is restored. For most types of mains interference, the line is permanently switched off in the event of a fault. The switch-off time allows for the de-ionisation of the fault arc. Re-energizing the line is performed by switching the breakers. The ACR (Automatic Circuit Recloser) system is used to automatically switch on the device after a specified time, only if it was open during protection operation during temporary or non-permanent network disturbances. ACR system is used in HV (High Voltage) and MV (Medium Voltage) networks with ring systems, in which there are no problems of system stability. 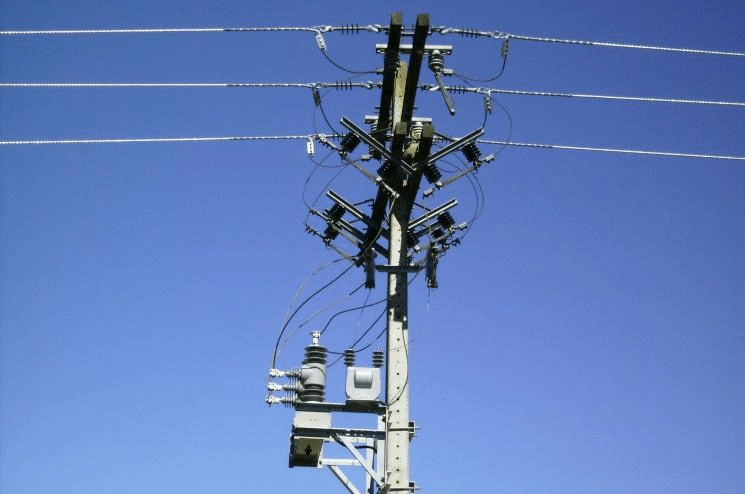 About 80% of short circuits in overhead lines are transient, so using the ACR system to eliminate interference is beneficial. 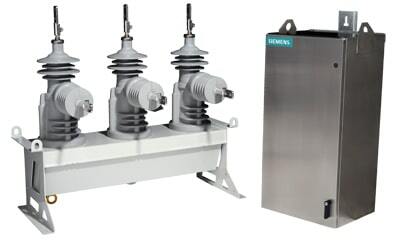 The system allows the maintenance-free operation of a particular substation. Thanks to the function ACR in circuits with protection with grading of time, it is possible to quickly switch off first by implementing instantaneous protection. A quick shutdown reduces the arc duration to a minimum, which reduces the risk of line damage. Protection with a short time delay protects the system against damage fuses and eliminates the pre-arc appearing on the switch. In the case of using ACR in lines with underground cables, it is necessary to rely on the data and the number of disturbances. The use of ACR for cables increases the problem of their damage. The ACR automation system enables automatic control of the circuit breaker during phase and earth faults as well as activation from an external source. Depending on the application of the ACR function, the number of cycles is set (maximum of 4 for phase faults and 4 for earth faults). Measuring and Instrument Transformers – What are they used for?